Greensticks Botanicals | Blending traditional herbs with modern technology for whole body well being! 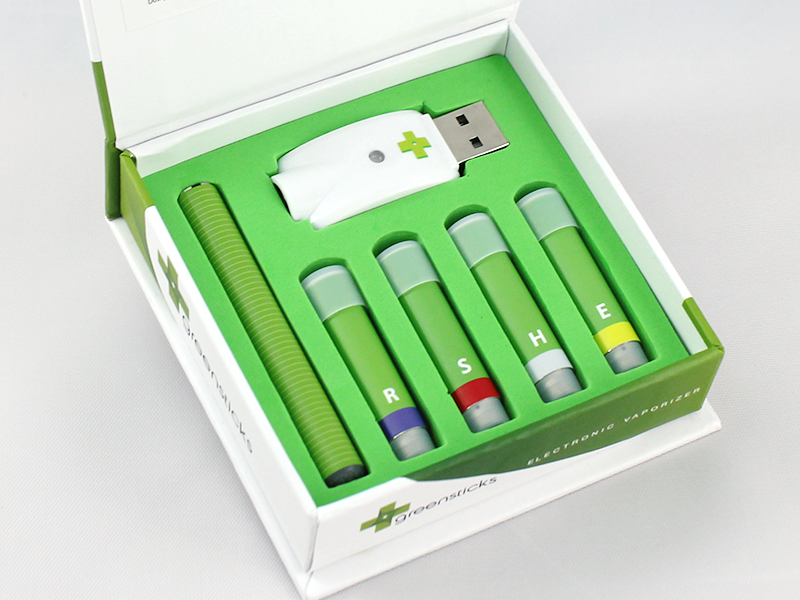 Be ready for any scenario with the complete kit! Heightened sexual arousal for men and women! Herbal support for any scenario! 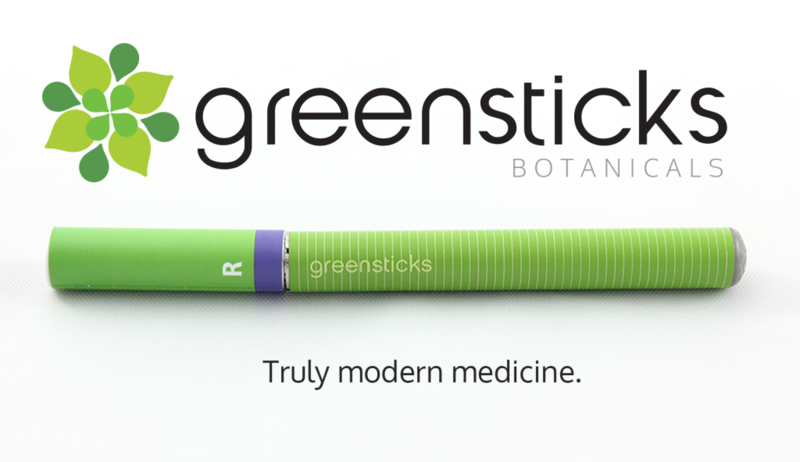 Greensticks Botanicals Vape Pens are the next evolution of herbal remedies. 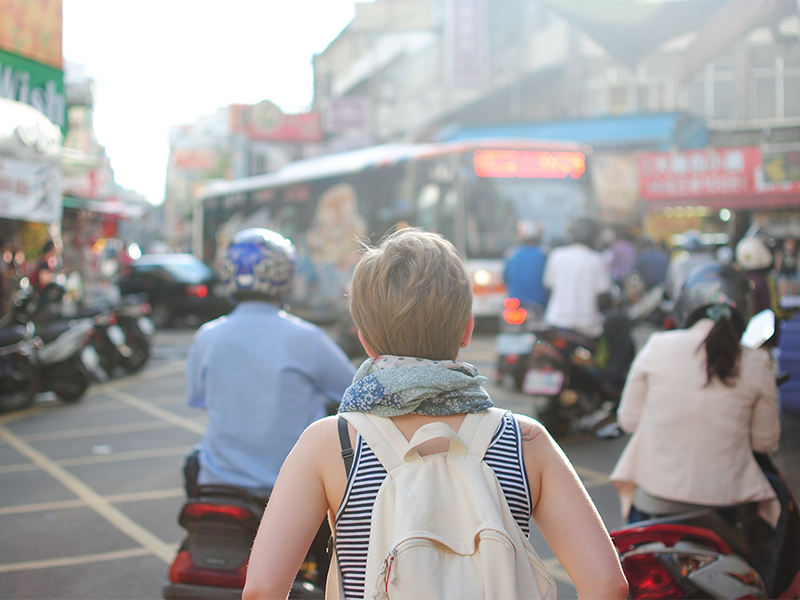 The healing qualities of tea and traditional herbalism in your pocket, Greensticks allow you to inhale the beneficial qualities of each herb in a fast acting, but controlled manner. Ideal for people who avoid the alcohol in traditional tinctures, Greensticks are a convenient way to quickly feel the affects of 100% plant formulas. Free from synthetic chemicals, no propylene glycol, and only 100% plant extract (not concentrated with solvents), Greensticks take what is best about the vape world, and leave the shortcomings of modern vaporization behind. 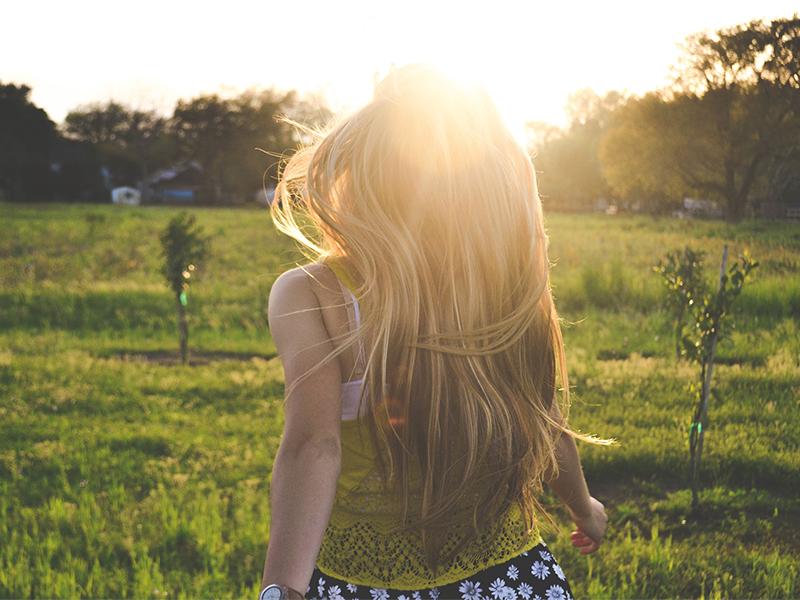 Discreet, effective and amazingly convenient – we’ve found that Greensticks are amazing for travel, being prepared for the highs and lows of festival going, relaxing, inspiring romance and being an all around feel good when life gets a bit too intense. Taste the full plant flavor, no fake smells or flavoring agents have been added – it’s clean, light, and a fun way to share herbal medicine with friends. Includes Energy, Sexytime, Hangover, and Relaxation Formulas (one of each), a low-heat battery and USB charger.